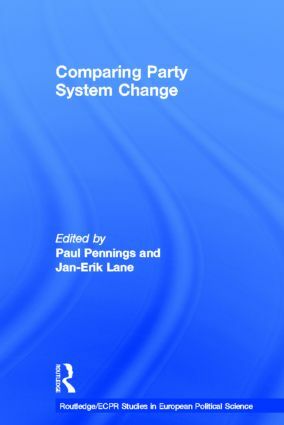 This volume examines the recent changes which have occurred in party systems across Europe. It concludes that parties in many countries are no longer bare reflections of traditional social groups. Rather, the structure in which parties compete is increasingly open and flexible, and subject to on-going change. The combination of comparative and individual case-studies provides strong evidence that political parties remain a potent, if changing, force in politics throughout Europe.